There’s something strangely beautiful about a brand new closet. Like a new car, half the fun of getting a new closet is just pondering all the possibilities and the excitement of your next organizing endeavor. In a way it’s like a fresh start, a second chance at storage. If you were messy beforehand, a new wardrobe is just the chance to do away with bad habits and find a newer, better and ultimately more efficient storage solution for your home. 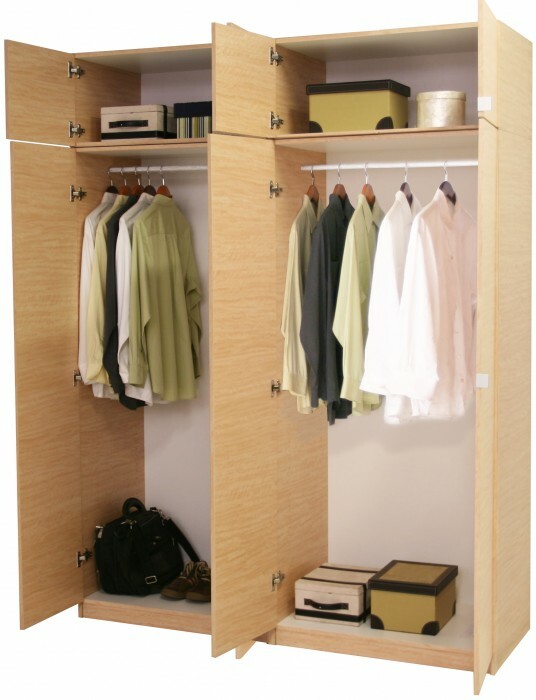 A well-organized closet isn’t just about keeping your clothes color-coded or getting all your outfits in order. It’s about peace of mind. A well-organized closet means opening the doors and immediately being able to find exactly what you want in the morning with no hassle or no worries. It’s a fresh start for a new, organized you. This entry was posted in Closet, Organization, Storage, Uncategorized, Wardrobe and tagged Closet, fresh, new, Organization, second chance, storage, wardrobe. Bookmark the permalink.